COM which stands for Component Object Model technology refers to a kind of technology useful in allowing different software components to effectively communicate. It is mainly used by developers and programmers at present as a means of creating the most reusable and useful software and link components together as a means of building the most effective and functional applications. It also utilizes the most remarkable services offered by Windows. It should be noted that the objects for COM are mainly built using various programming languages. Programming languages known for being object-oriented like the C++ is also used for COM and this is capable of offering programming mechanisms that are effective in simplifying the whole process of implementing COM objects. It is also essential for you to remember that COM works perfectly in enabling a higher level of interprocess communication while also ensuring that dynamic objects are regularly created in a wide variety of programming languages. The use of COM or the component object model continues to offer numerous advantages. One of these is location transparency. You do not need to exert a lot of effort determining the location of the components since these are considered to be more transparent. COM also comes with a library which is a huge help in your attempt to effectively utilize components without the strong need to comprehend each of the underlying mechanisms for your network. 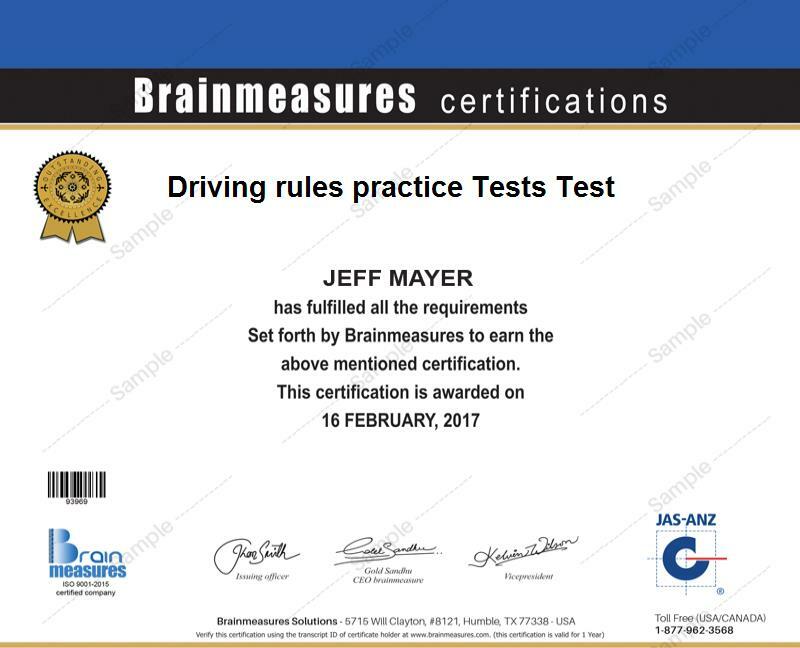 If you have a strong desire to increase the level of your knowledge of COM, then note that the COM certification program from Brainmeasures is the most recommended online certification program for you. This COM course from Brainmeasures is highly remarkable and impressive considering its effectiveness in supplying its participants with quality learning by making sure that they receive the most accurate and updated information about component object model. Brainmeasures can provide you with a high quality COM training which can work effectively for you in your attempt to generate a more complete understanding about component object model, its different components, its most remarkable uses and benefits, the different techniques that will allow you to make the most out of using COM, the most impressive COM features and how you can take advantage of each of them and the different ways to use this model to develop the most dynamic programs and applications. The COM certificate that you will receive right after you complete this certification course can also help you show how competent you are in using the component object model. How to effectively separate interface from implementation? How to effectively optimize the QueryInterface? The usefulness of COM in the IT industry is one of the major reasons why the COM certification program offered by Brainmeasures is guaranteed to help a wide range of individuals and professionals who belong to the IT industry. It targets web developers and programmers, web administrators and engineers, web masters, technicians, architects and anyone who wishes to get to know more about COM and its usefulness in the field of communications and programming. Earning a COM certification also entitles you to receive a more stable annual pay. With the presence of your certificate in this field, it will be easier for you to get the position of a COM software developer and receive an average pay of $78,000 annually. Your chances of working as a COM consultant are also higher and this profession entitles you to get approximately $71,000 to $148,000 yearly.